I had the wonderful opportunity to be on Global TV today and spoke about my favourite time saving appliance, the Instant Pot! 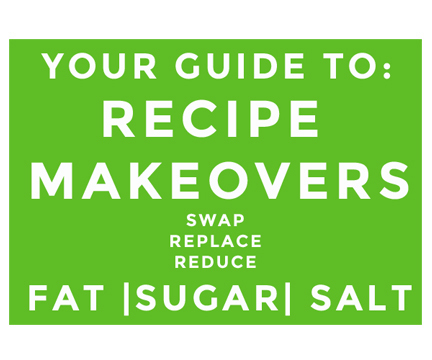 Take our free Instant Pot Pressure Cooker workshop: http://bit.ly/2DNZwc9. 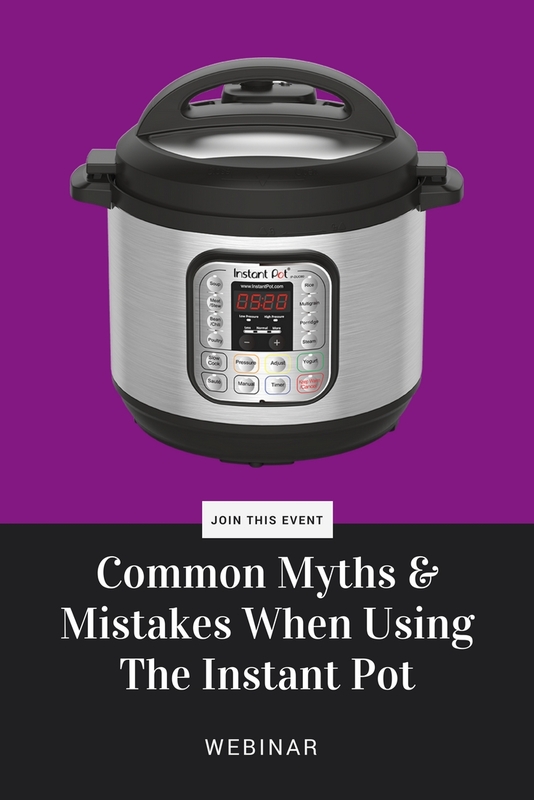 Title: Common Myths & Mistakes When Using The Instant Pot Is the instant pot worth all the hype? An electric pressure cooker is an appliance that steam pressure to cook food in minutes. Pressure cooking has been around for years, however, the old school method was done on the stove and unless done right could be quite dangerous. The digital, electric variety of pressure cookers are fairly new and very safe to use. A pressure cooker works on a simple principle: Steam pressure. A sealed pot, with a lot of steam inside, builds up high pressure, which helps food cook faster. This is a completely different method than using a slow cooker, which uses low heat to cook over a long period of time. Pressure cookers require less liquid to cook which mean more of those essential vitamins and nutrients make it onto your plate. Forget to take out frozen meat from the freezer, no problem. With an electric pressure cooker, your frozen meat does need hours to cook. Many pressure cookers come with multifunctions, that allows you replace your slow cooker, steamer and even a yoghurt maker. The saute function with allows you to saute your meat in the same pot that you cook in, ultimately saving you dishes. Easy clean up: often most meals can be made in one pot, which you can put in the dishwasher! Save on electricity: Electric pressure cookers cook in less time, saving on electricity. Electic pressure cooker also do not heat up your kitchen, unlike an oven on a warm summers day. Hard-cooked eggs from the electric pressure cooker aren’t much quicker than using the stovetop method, but the result is reliably delicious, easy-to-peel, ridiculously creamy eggs every single time. Breakfast made easier. You can make rich stews and soups in under 90 minutes, including chopping and browning. Amazing! Whole chicken breasts cook without drying out in less than 20 minutes. 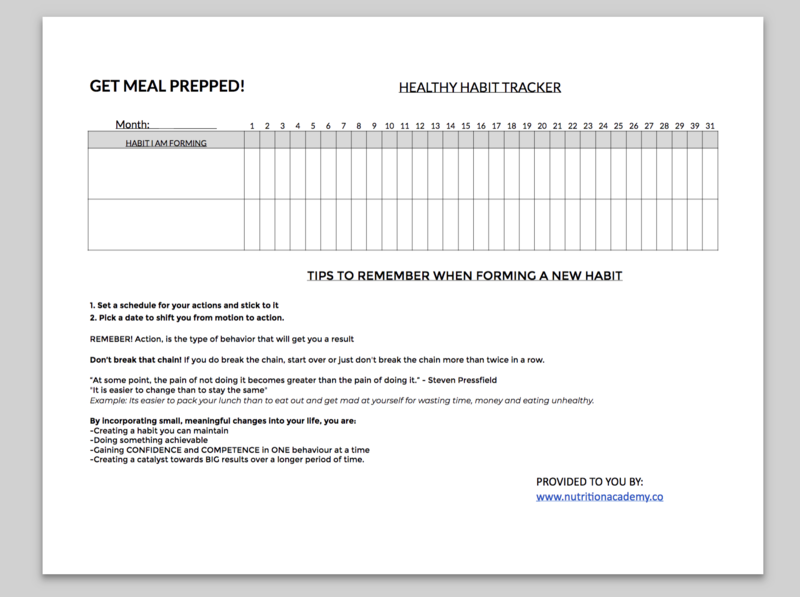 Making meal prep a snap. Use shredded chicken for everything from salads and grain bowls for lunch to tacos or soups for a week’s worth of meals.